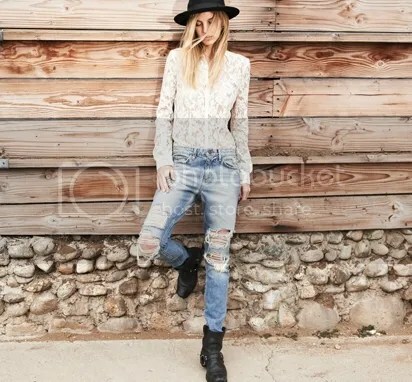 I can say that Jeans / Denims are wardrobe essentials for all girls (and men). You can dress them casual, dress them up, dress them formal, can be slouchy and can be form fitted. Whatever your favorite jeans are, the best jeans are the one’s that best fits you. If I need a pair of jeans, a good one, the most important part of buying is all about “trying it on”. As you may know that Thailand is big on street shops and market with a very reasonable price. But let me tell you, a good pair of jeans is one of those thing you can’t find it on street. You need to try it on. And trying a pair of jeans in the middle of the street without proper fitting room in this hot weather is just CRAZY. 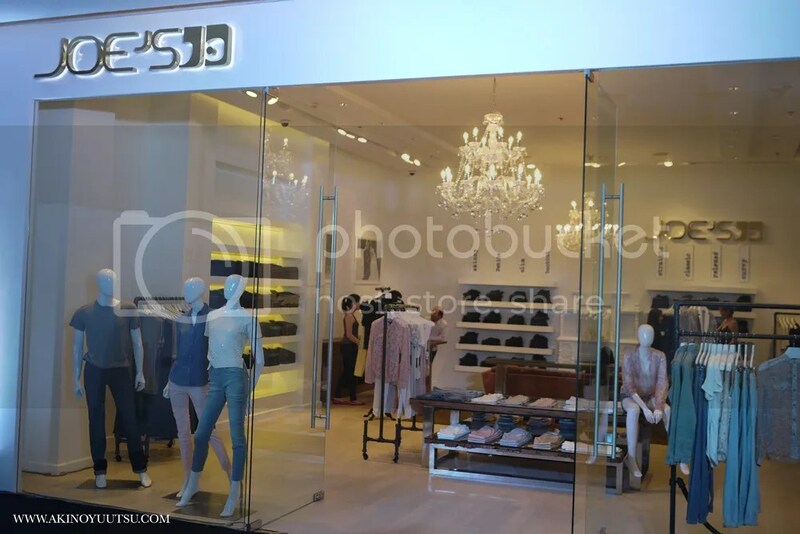 But guest what… Joe’s Jeans Boutique just opened in Bangkok!!! 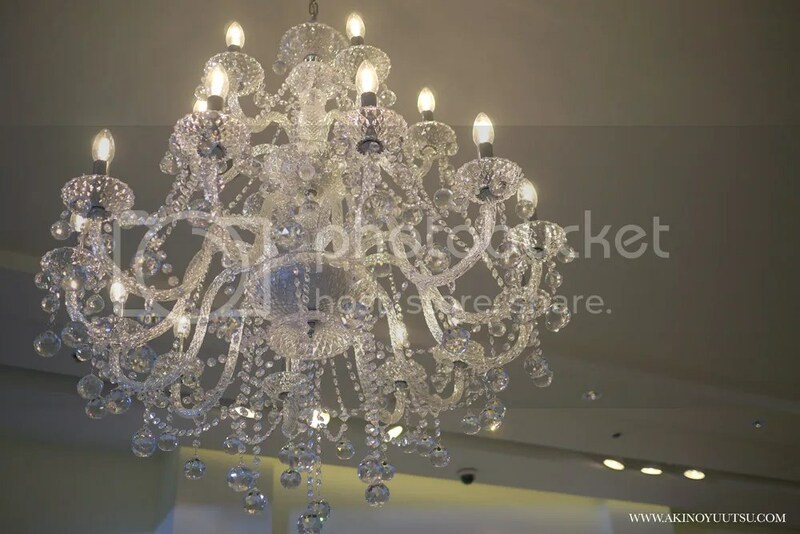 It’s located in one the most popular department store, Central World, on the Groove zone Floor 1. It’s a Los Angeles-based brand and was created in 2001 by founder and creative director, Joe Dahan. The brand offers a versatile range of timeless styles from premium denim to handcrafted collection pieces and contemporary accessories to footwear. The brand have also been around for more than 12 years, so that tells a lot about their product. And here’s me right in front of the shop in Bangkok on it’s launching day! Yay!!! Once you enter the shop, your’ll meet with various new arrivals and highlighted items! In the photos was spring / summer. More of their girly, laces, and pastel stuff. Need a pair of jeans that fits you, here we go! 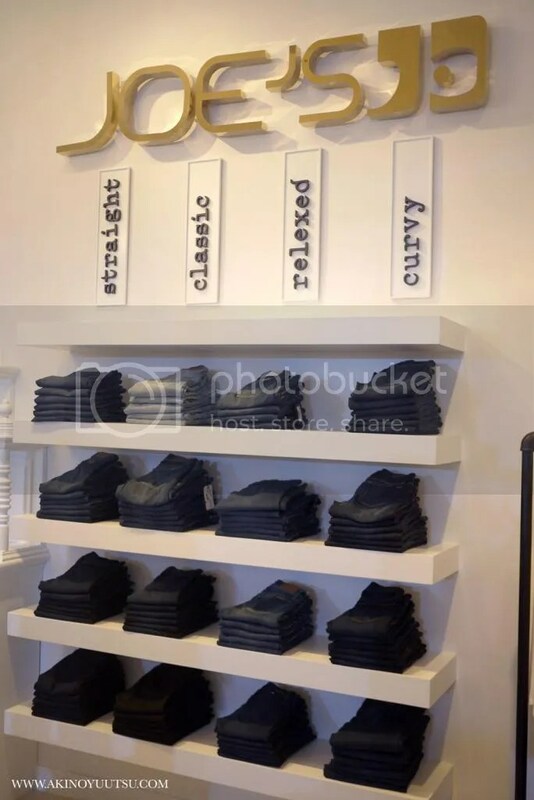 The jeans are organised by the fit you want! In case you drop by, this is how the shop looks like. And here’s what I wore to the opening. Plus, the gift was super cute! 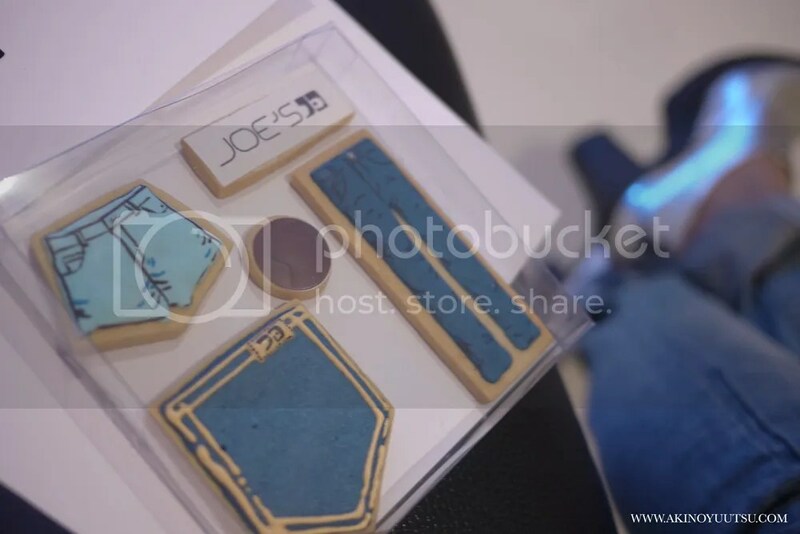 Denim cookies!!! So creative! your style is the best and you look cool in jeans. Thanks ja! I think jeans are the simplest yet very adaptable piece lei ja!